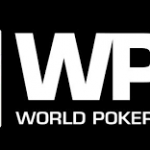 Prestigious world poker tour national for Europe is going to be kicked off in Rozvadov, (located near the border of Germany and Czech Republic) July 28 and will conclude on August 8, 2016. The tournament attracts thousands of professional poker players from all around the world including whole Europe, America and Asia. Most of the players to this particular poker tournament are from European countries. The casino festival will be held at Kings Casino, which is a top casino destination for casino or poker players. As mentioned earlier the tournament will start on July 28 and will conclude on August 8 of the 2016. The highlights of the tournament are WPTN Rozvadov main event, which is a €1,100 buy-in No Limit Hold’em event features a guaranteed prize pool of amount €200,000. It means if you are a player currently living or residing in any European countries including the United Kingdom, Austria, Belgium, Nederland’s, France or Germany, Italy or checz republic, you can participate to the tournament and could go always with lots of real money winning. The final table of the tournament will took place from August 6 to august 8. World poker tour national Rozvadov main event attracted 372 participants last years and generated a prize pool of amount €362,780, to which a German poker pro Manig Loeser, won the title of the championship for €76,000 ($82,906). According to the managers of the tour the latest festival will be big and is expected to attract more than 500 players for the main event of the series. You as a poker player can play your favorite game here for a guaranteed €100,000, whereas the buy in would be €200 buy-in. 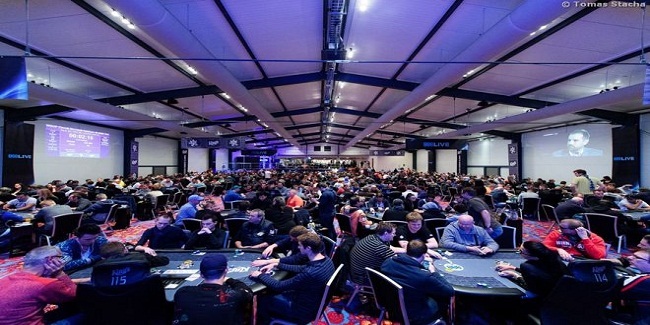 As the buy in are starting from just €45, it is expected to attract thousands of low stakes poker players. There is plenty of latest poker news currently going on at the internet and at brick casinos, stay updated with us because we do love to provide real gambling related information to our readers.